We support the advocacy and movements that reflect our multiple and intersecting identities. We call on all defenders of human rights to join us. 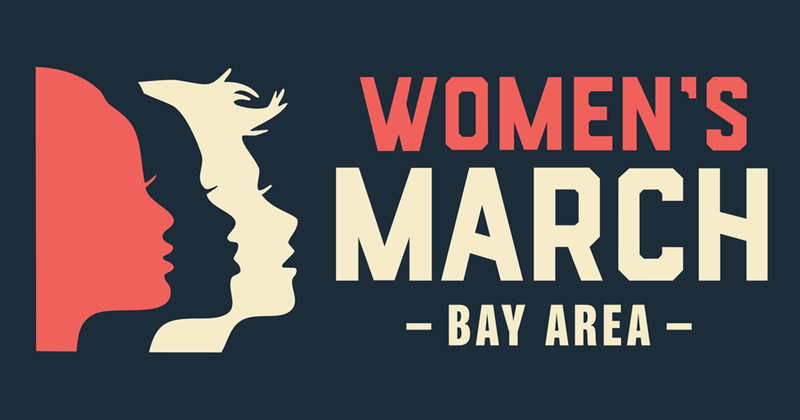 This march is the first step towards unifying our communities, grounded in new relationships, to create change from the grassroots level up. We work peacefully while recognizing there is no true peace without justice and equity for all.